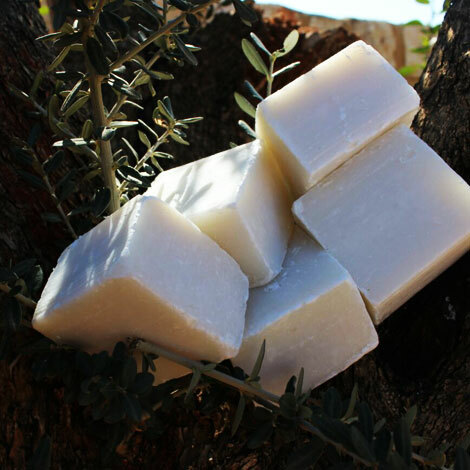 Handmade organic soaps produced locally by Khan Al Saboun available now at Green and Glam. Scents available: Strawberry, Blackberry, Rosemary and GreenTea. Ideal for daily use, leaving your skin moisturized and chemical free.